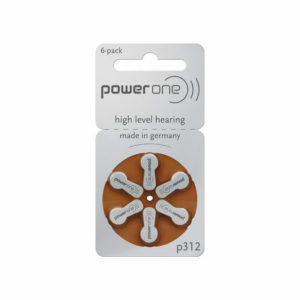 Hearing aid batteries from Power one come from a long tradition: “Made in Germany”, they are among the world’s top-selling batteries.  The reasons for their extraordinary success is: they combine the highest quality and reliability, an extremely long life and maximum comfort. 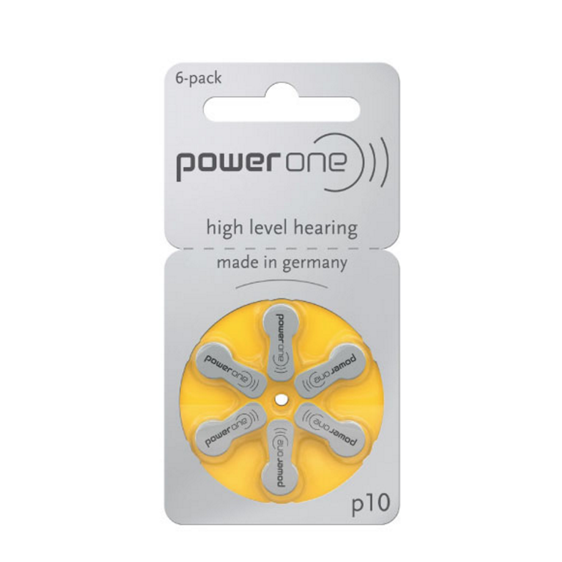 At power one, every battery is tested before it leaves the works – 100%. The comfort packaging then receives a quality seal, which safely seals and protects it. 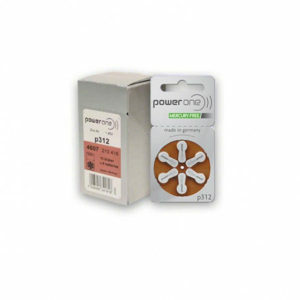 The rustproof batteries themselves have an outstanding service life, especially where high power demands are concerned. 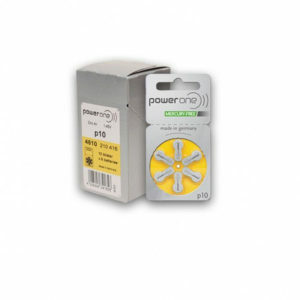 Behind all this is a special, patented technology that enhances the cell voltage.